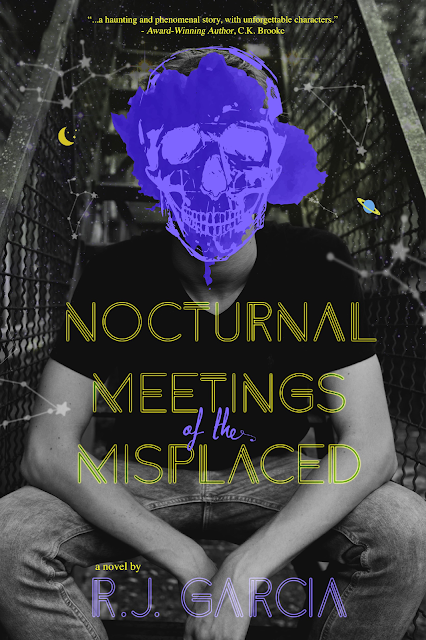 Welcome to our tour stop for Nocturnal Meetings of the Misplaced by R.J. Garcia, hosted by Rockstar Book Tours! 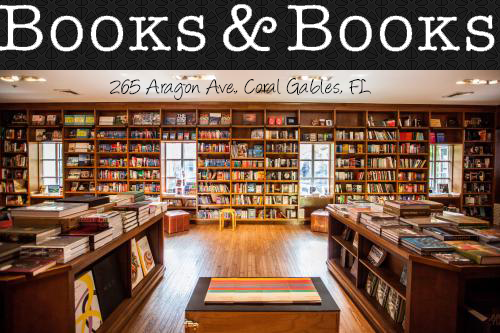 We're excited to also share an excerpt and giveaway with your, so make sure you read the excerpt and enter the giveaway! She shook her head “no.” “My mom hadn’t told anyone, but me and my grandmother. And she doesn’t even know where the house is or the man’s name. Or if she does, she won’t say. He just left her in the woods one day. 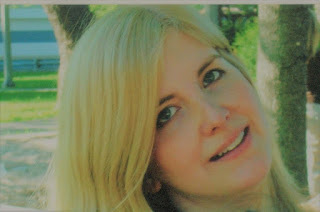 Not far from our house.” Her voice sounded dreary but removed, even numb. She dropped her head down and looked exhausted. I blinked to clear my head of fog. “Wow.” I was at a loss. “I’m sorry. Is there anything I can do?” I wanted to help her, but I didn’t know how. She pushed the letter at me. The letter was torn and stopped in midsentence.